There is nothing more satisfying to me than the open road, than exploring a new place. The most uninspiring place in the world still holds promise for a stranger—you never know what will be past the next bend in the road, around the next corner. The road trip is an icon of American adventure, but I find travelling under my own power to be a vast improvement over the speed and noise of a vehicle. In this manner, I slow to the rhythm of my surroundings, observing more, feeling more. When it takes me all day to reach the next town, I really enjoy what it has to offer. I have always been fascinated by men who struck out into the wild or unknown places to the world. There is something uniquely satisfying about making your way from point A to point B under your own power. The satisfaction of preparing and planning to reach a distant goal is matched only by the rewards of all the little stages along the journey. My idea of a good vacation always seems to involve slow travel over long distances, an element of historical relevance or anachronism, and usually enough hardship and misery to last for a year. Sadly, finding an unexplored jungle or unmapped river is getting pretty hard these days, so I’m forced to be creative in finding ways to satisfy my lust for adventure, solitude, austerity, and a new vista every morning. In 2006 I spent my summer vacation backpacking along the railroads of Northern Virginia, making a tramp tour of some of the most significant Civil War battlefields in the nation. In 2008 I attempted to sail from Capetown, South Africa to Brazil. In 2009, I set out on the Pacific Crest Trail with a pack mule and nothing but 19th Century equipment; the journals for this expedition can be found here. For 2010, I finally wised up—why not let the elements work for me!? Thus I set my sights on the Mississippi River. No other waterway in our country boasts such a significant presence in our collective national memory. The 10 states it borders were thoroughly unknown to me. 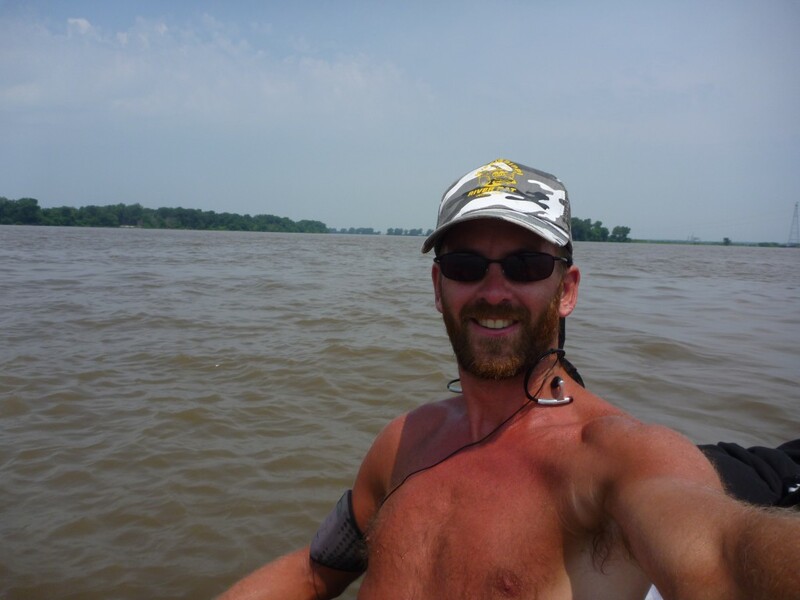 The river seemed to figure greatly in nearly every area of American history that interests me: The Civil War, Lewis and Clark, frontiersmen, native cultures, the civil rights movement. Just thinking about how many classic American songs, be it country, blues, rock, or folk, mention the river or one of her cities was enough reason alone to travel its length! 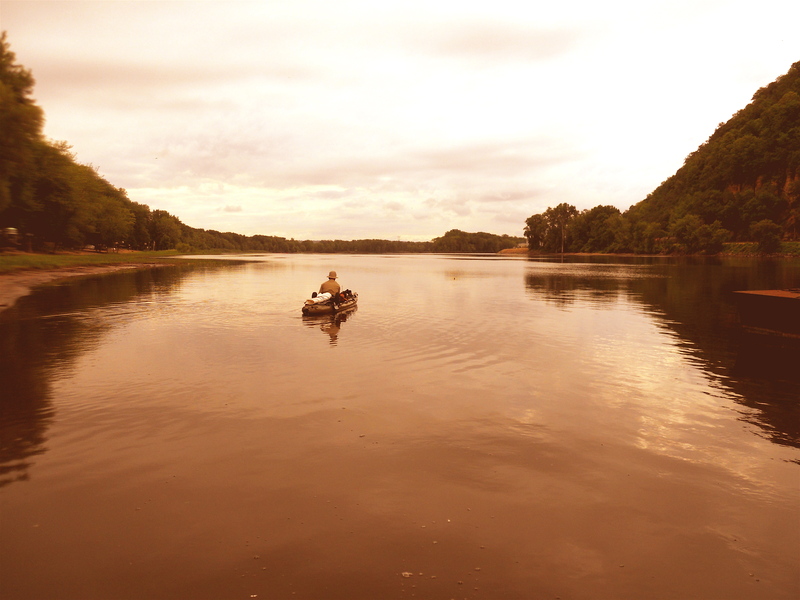 (In fact, the music of the river became one of the unifying themes/driving forces behind my journey; more on that here). Thus I turned all my attention to the river, its course, and the cities on its banks. Nice web site, and fun trip!